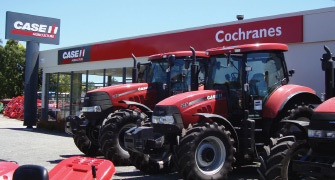 A family owned and operated agricultural machinery business, Cochranes have been providing excellent customer service and support to South Island farmers and contractors for over 65 years. 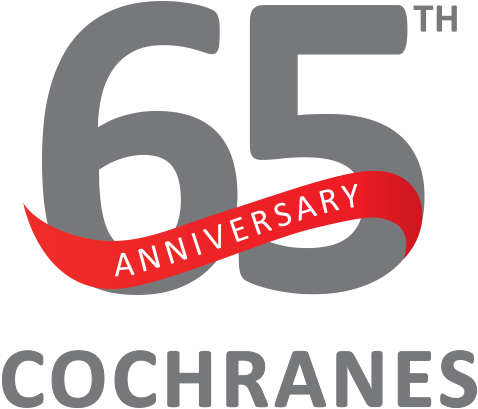 Cochranes have been providing excellent customer service and support to South Island farmers and contractors for over 65 years. Case IH began producing top quality equipment in 1842, gaining experience and knowledge that sets them apart in the industry. 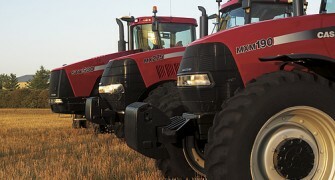 They are renowned for making powerful, efficient machines with top quality features, built to last in rugged conditions. With 180 years’ experience manufacturing farm machinery, Kuhn offers a full range of grassland, spreading, tillage and drilling equipment. Superior quality, THAT’S HOW THEY ROLL. An innovation range of rollers and cultivating equipment that provides excellent levelling and consolidation. Duncan drills have withstood the toughest conditions New Zealand has to offer and produces seed drills to suit all sizes of farming and contracting operations. Giltrap’s have combined robust engineering and world-class technology to enable you to precisely measure and deliver feed day in and day out and grow the value of your herd in the long term. HiSpec is a family owned company based in Co. Carlow, Ireland. They have grown progressively and established a solid reputation throughout the agricultural industry as a manufacturer and supplier of high quality machinery. Specialists in effluent management distribution and diet feeders. Are an Irish company specialising in front end loader attachments, made out of high-quality components such as Hardox steel which are robust, reliable and easy to maintain. For almost 100 years the company has been manufacturing and selling professional equipment for agricultural use, such as fodder production, feeding and manure spreading. The strength of all Schuitemaker products is the simplicity and the user-friendliness in particular. Sigma 4 Front End Loaders are renowned in Europe as robust, high-quality loaders for most brands and models of tractors. SIGMA 4 have been sold in New Zealand for almost 20 years. They also offer a range of high-quality backblades and backhoes. Sumo UK is a British company specialising in the design and manufacture of innovative machinery for the different farming systems employed across the world. Specialists in primary and secondary cultivation, Sumo’s mission is to eliminate deep compactions in soil while working a fine upper seed bed. Our Service division consists of over 30 technicians spanning across the South Island with 4 service centres from Timaru to North Canterbury. James Cochrane at South Island Agricultural Field Days talks about their technologies and the Tractor of the Year - Case IH Magnum® 380 CVT tractor. Cochranes is a family owned and operated business who have been a cornerstone provider to the agricultural industry, across the South Island, for over 65 years. Industry leaders in farm machinery, we stock well known and trusted brands, and pride ourselves on providing excellent pre and after sales support, including a specialist service department and experienced technical support staff. Acknowledged by both clients and peers in the agricultural industry, we’ve been recipients of a variety of awards, which are testament to our high quality of products, excellent customer service and continuing contribution to the farming community.